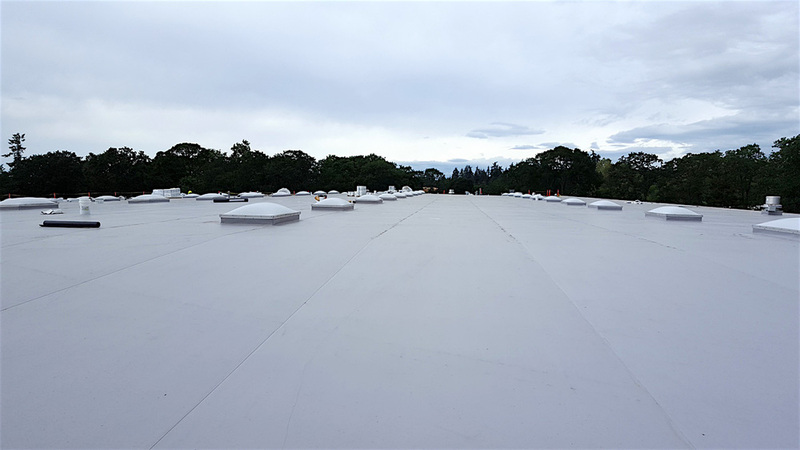 In the last decade Tacoma Roofing has grown to become a premier roofing and waterproofing firm that has installed millions of square feet of single ply membrane in Washington State. Our journey and success can be attributed to the drive of our leadership, dedication of our employees and strategic manufacture partners. One of our key partners is Versico. They manufacture some of the best TPO, PVC and EPDM in the world. We are fortunate to be ranked in their certified contractor program and given the ability to provide top level NDL (no dollar limit) warranties. Below is a little information about Versico including an excerpt from their website. Versico was formed in 1993 through the acquisition of a major single-ply roofing company. Now, twenty-five years later, Versico has positioned itself as one of the top three single-ply roofing system manufacturers in the U.S. by focusing its efforts on quality products and exceptional service. Versico has been instrumental in the development of today’s leading technologies in the commercial roofing industry. Versico’s product offerings include VersiGard® EPDM, VersiWeld® TPO, VersiFlex® PVC, VersiFleece® TPO and PVC, roof garden systems and a complete line of insulation and accessory products. Each of these systems comes with warranty options ranging from five to thirty years. Whatever your needs, Versico provides a comprehensive offering of products and services, which is why Versico is your single source for single-ply roofing.